The year was 1999. Facebook hadn’t been invented yet so you had to physically see your friends, no one knew who the Kardashians were, and Toyota had just pulled out of the World Rally Championship. This marked the end of an era, an era lasting 25 years and 43 WRC wins. 10 years later, in 2009, Toyota would pull out of Formula 1. 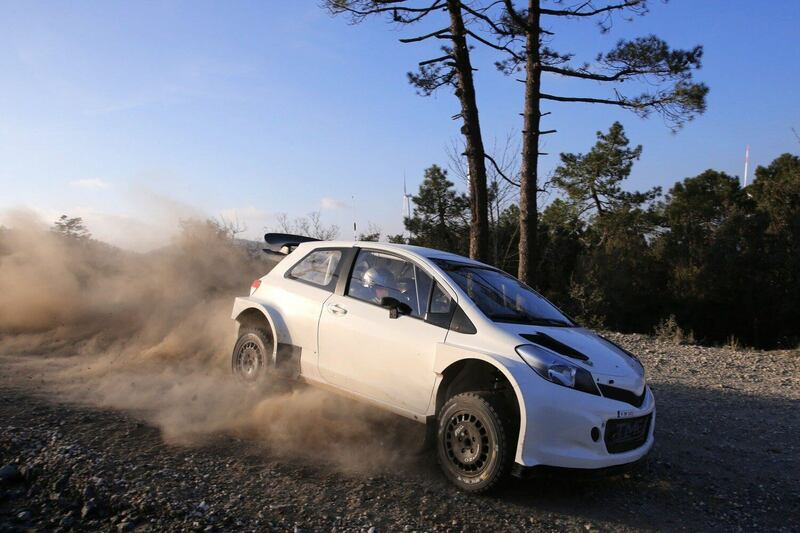 In 2015 Toyota president Akio Toyoda announced the company’s comeback into the world of rallying in 2017. 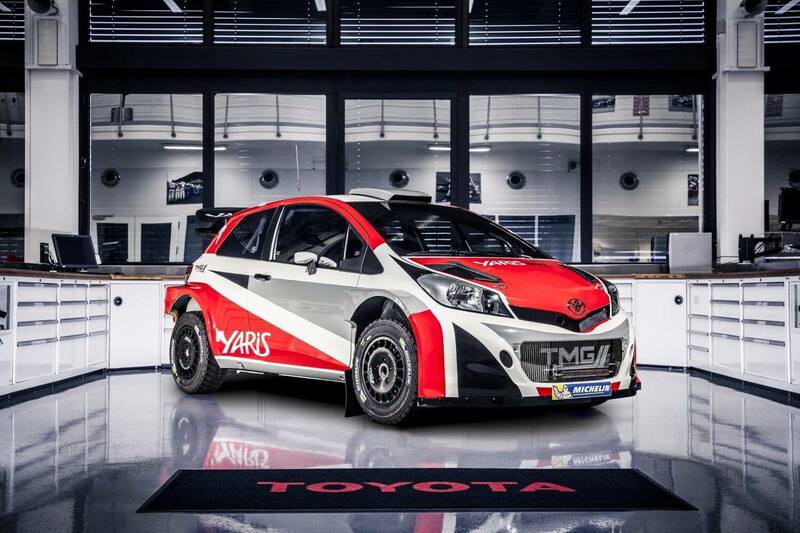 The Japanese company’s German arm TMG (Toyota Motorsport Gmbh) based in Cologne, Germany will take the reins of the WRC project. TMG president Yoshiaki Kinoshita said “it is a great honour to be asked to bring the Toyota name back the World Rally Championship”. Toyota’s return to motorsport is part of Akio Toyoda’s goals of changing the way Toyota cars are perceived. 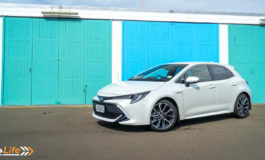 The competition car resembles a humble Yaris hatchback but is a completely different machine to the car your nana drives. With predecessors such as the Celica GT-Four and Corolla WRC, the Yaris WRC has some big shoes to fill for such a little car. It’ll be powered by a 1.6-litre turbocharged engine producing around 300bhp and 420NM of torque. Power will be sent via a six-speed sequential gearbox. It’ll have 300mm brake dismcs for gravel surfaces and 355mm for tarmac surfaces. The Yaris WRC is still in development stages and will be rigorously tested on various WRC stages across Europe. Suffice to say it’ll see more dirt than any other Yaris before it. 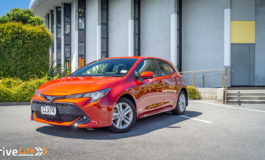 TMG have selected several up and coming drivers to be part of the their development team, which not only will help fine tune the car but also develop future Toyota rally stars. One of these young drivers is Eric Camili, a 27-year old Frenchman. Having a team of young drivers is key to Toyota’s plans of motorsport. The whole point is to attract younger fans and audiences to the brand and to its cars. 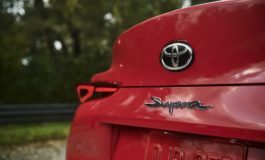 With the introduction of the GT86 sports car in 2011 and promises of a new Supra in the coming years, Toyoda’s vision of an exciting and driver-involved Toyota hasn’t accelerated as quickly as he would like. However expanding their involvement in motorsport is surely a step in the right direction. Honda are now back in Formula 1 and Subaru have got a WRX STi NBR 24H Challenge to take on the Nurburgring. 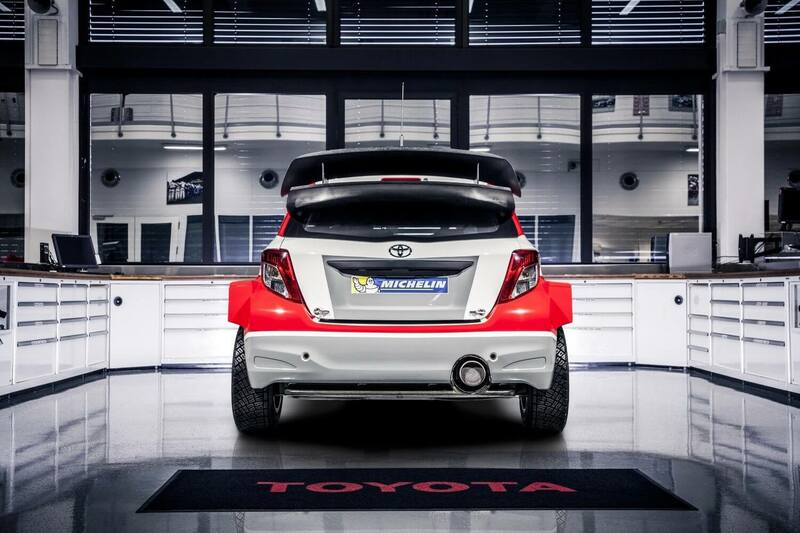 Toyota’s return couldn’t have come sooner for the WRC. A sport which once had dozens of teams now only have Volkswagen and Hyundai competing. 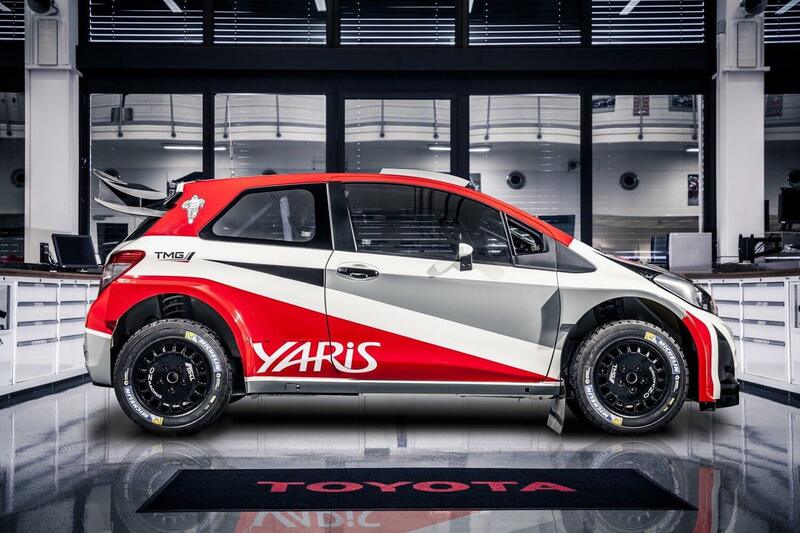 So, Toyota back in WRC, a marketing ploy or a sign of things to come in the future? Time will tell but I for one am looking forward to 2017. Previous article McLaren Trying To Replace The Delorean?